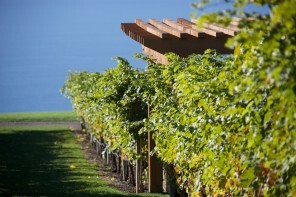 When Hong Kong comes to mind, it evokes images of business, luxury and a fast-paced environment. 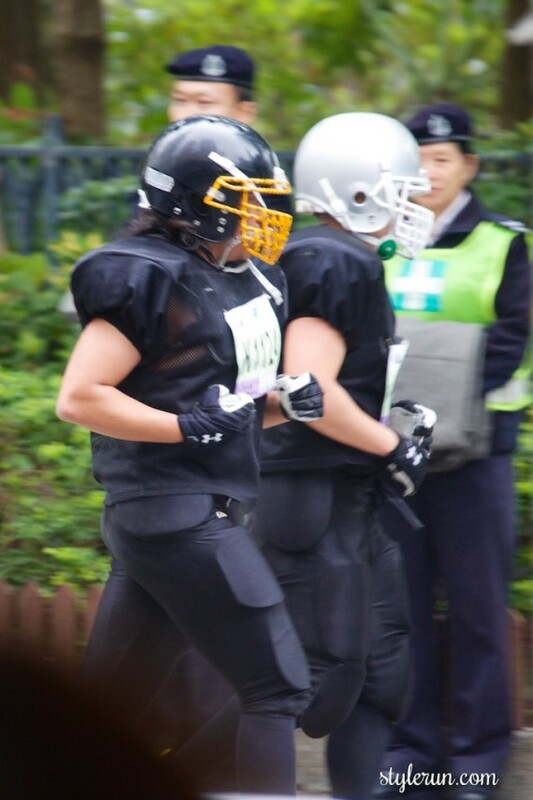 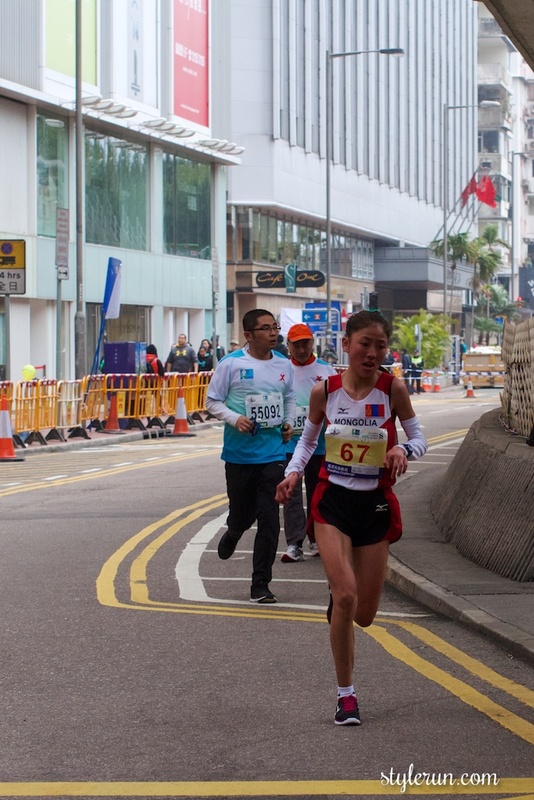 What it doesn’t typically evoke is sports and athletics – and for good reason namely that Hong Kong is a small place with few Olympic athletes. While we may lack in high-performing internationally acclaimed athletes (there are a handful – don’t get me wrong), we more than make up for it in community and participation. 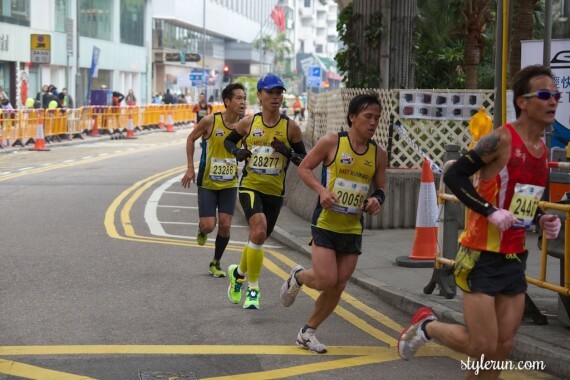 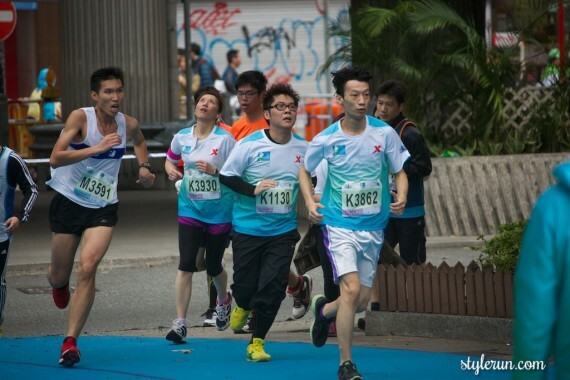 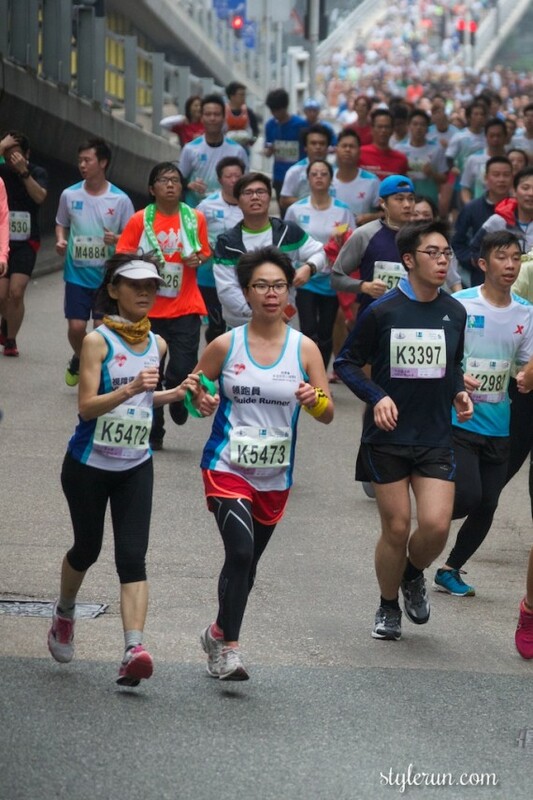 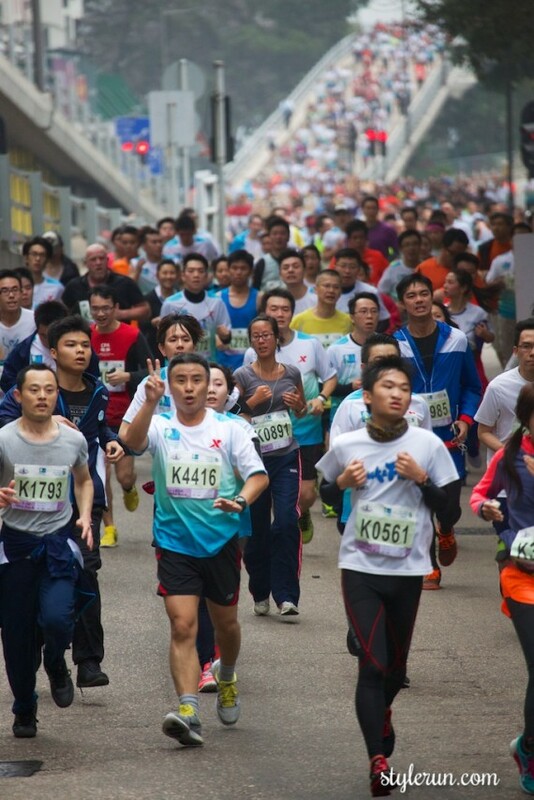 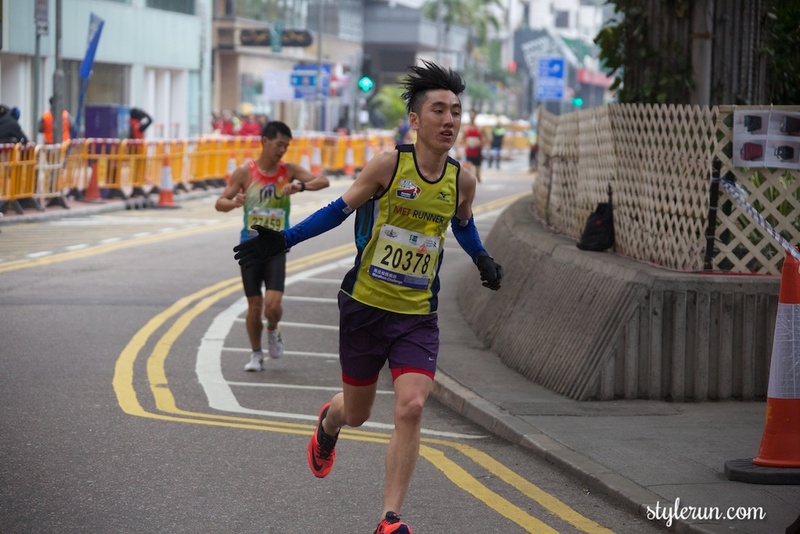 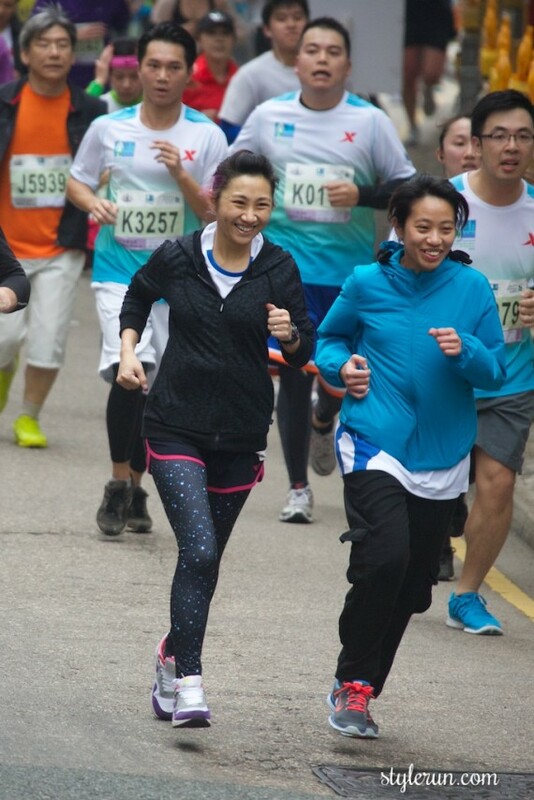 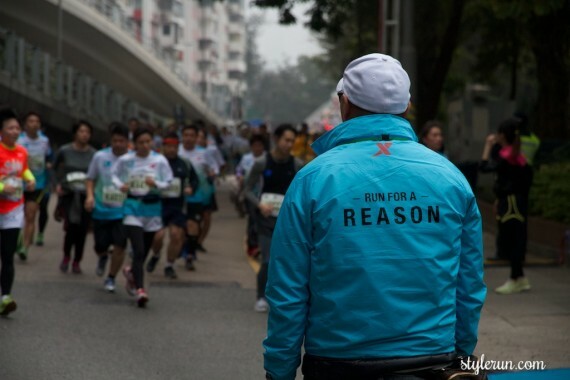 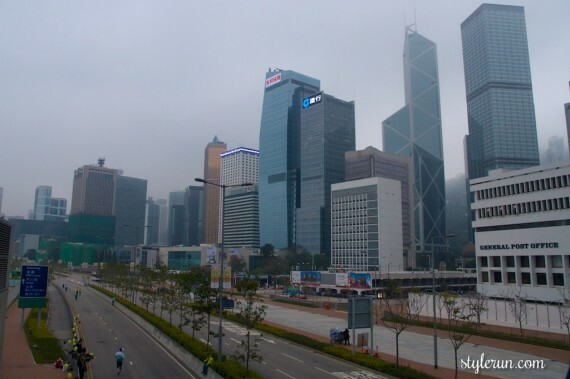 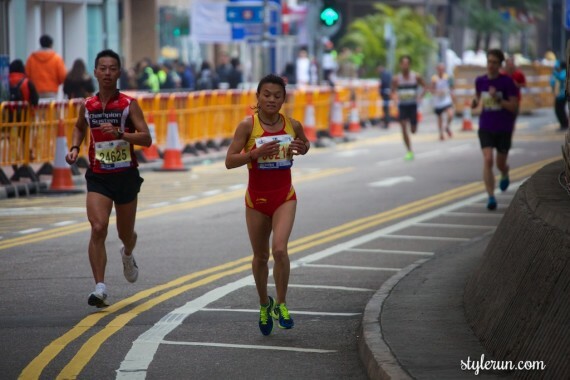 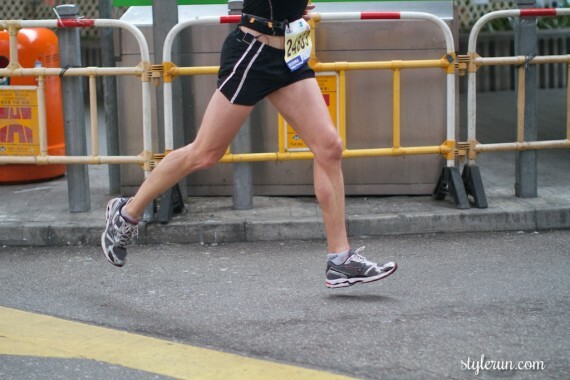 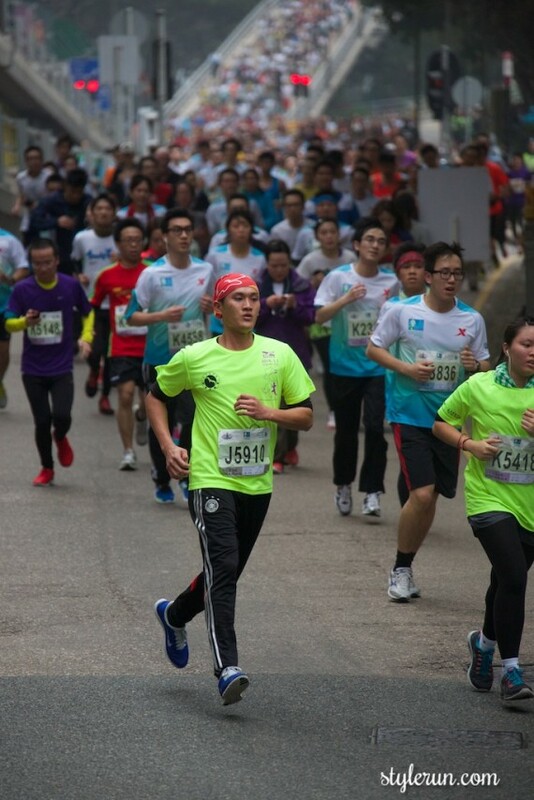 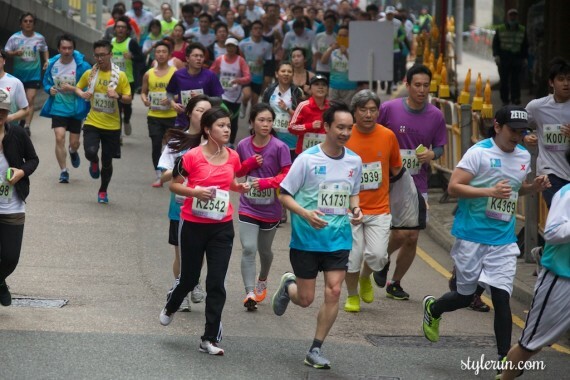 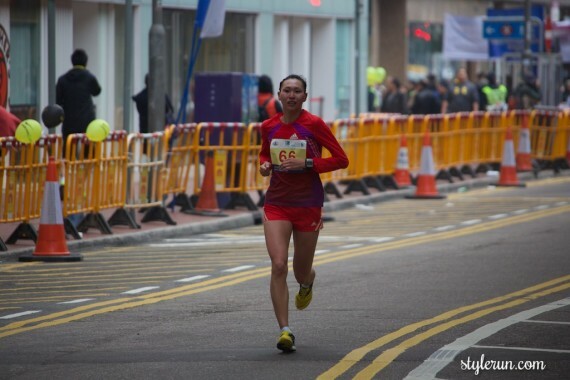 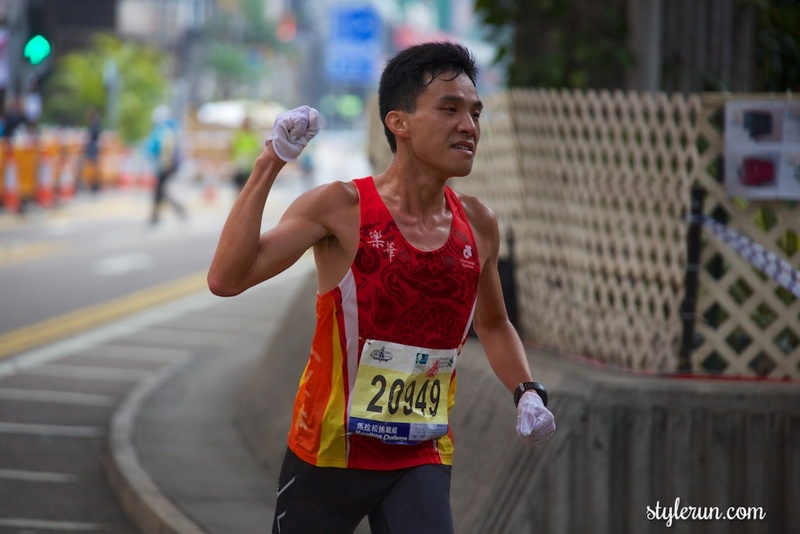 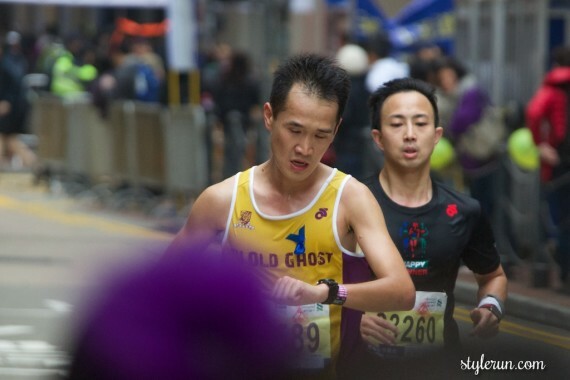 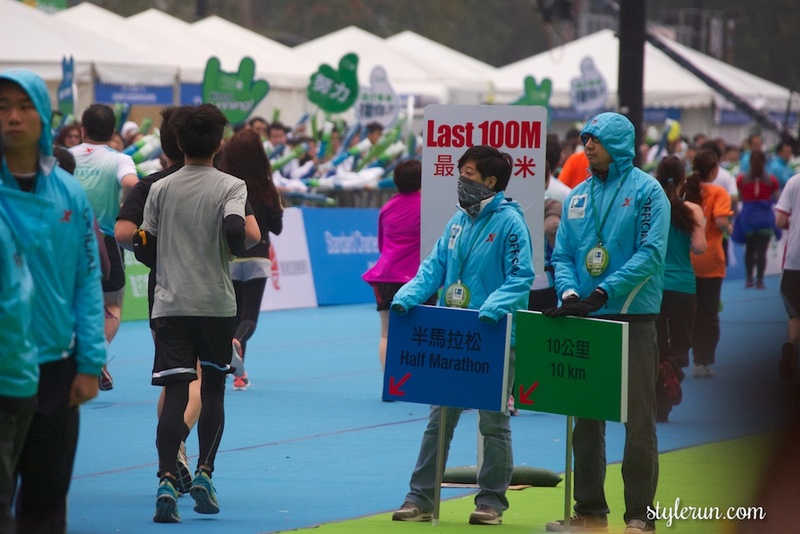 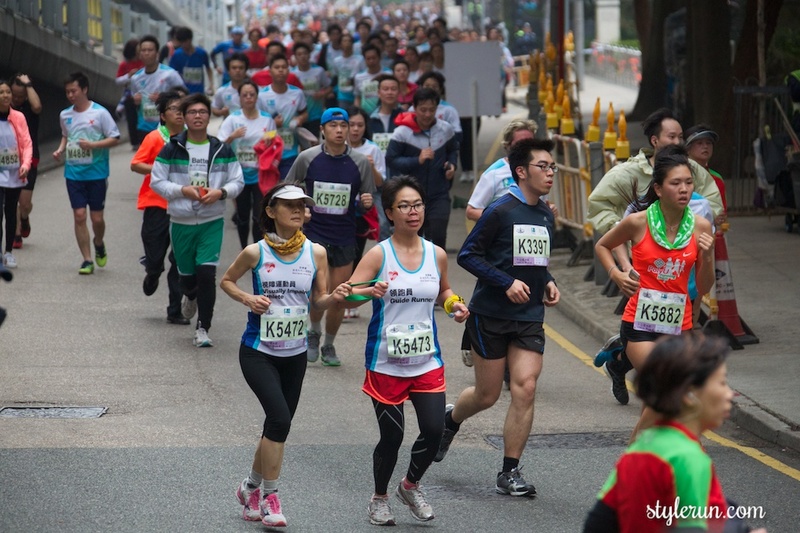 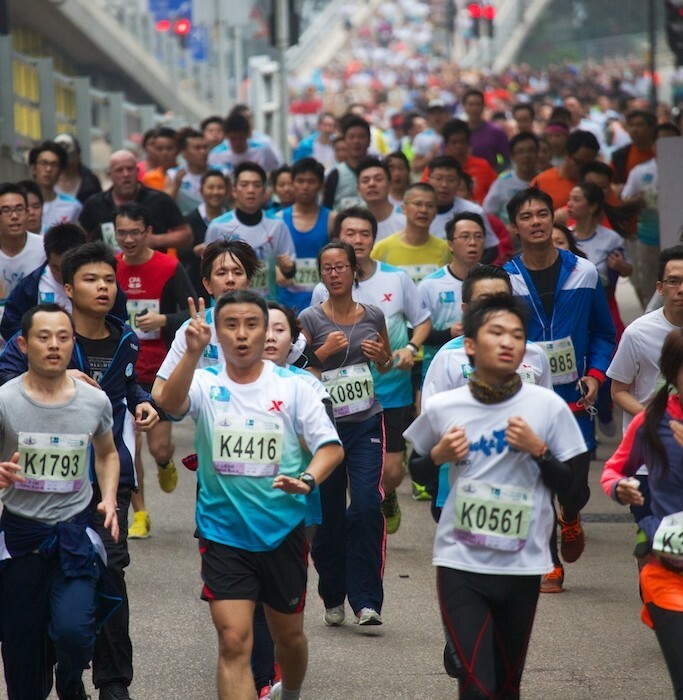 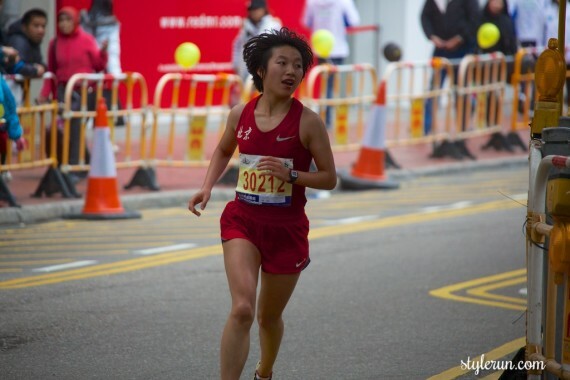 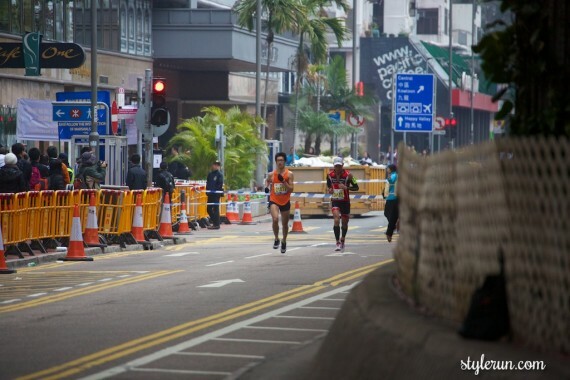 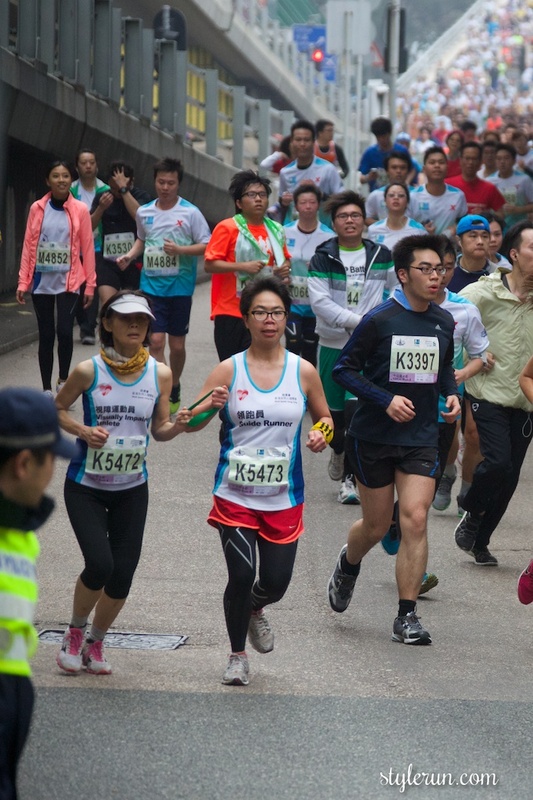 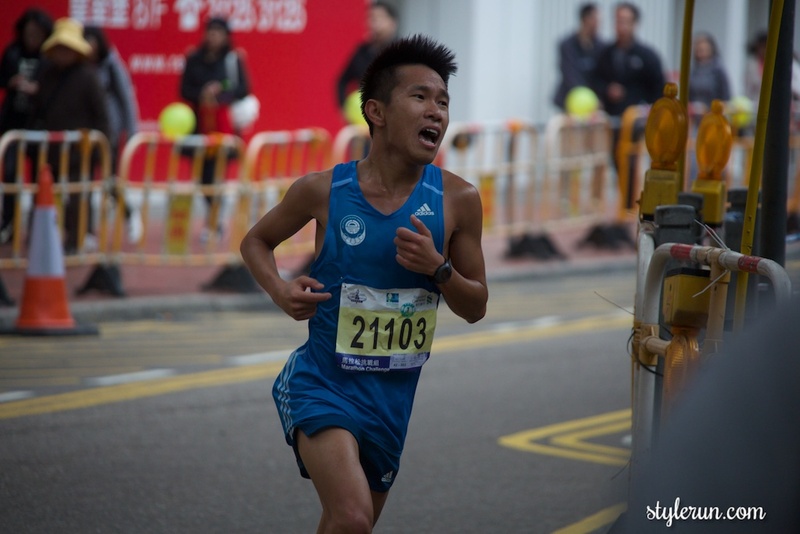 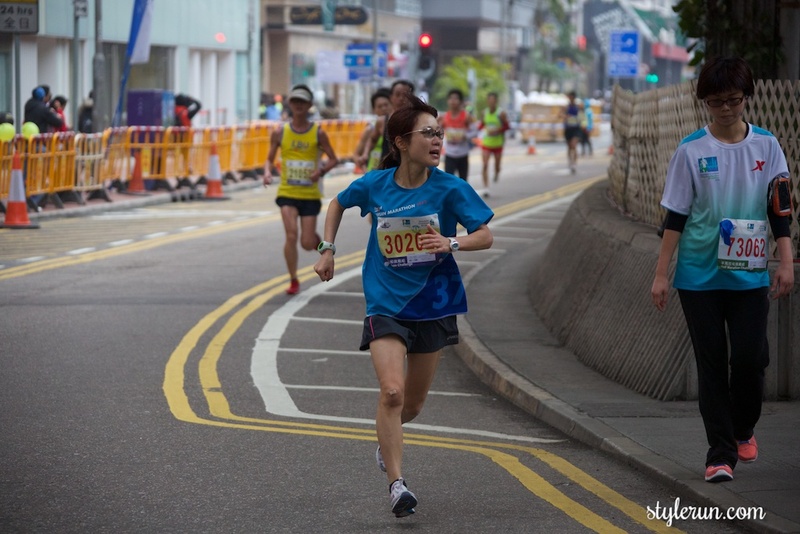 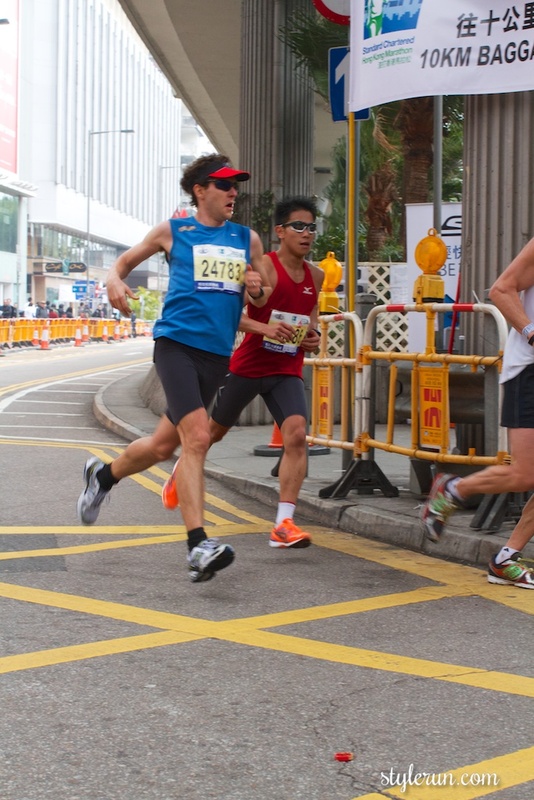 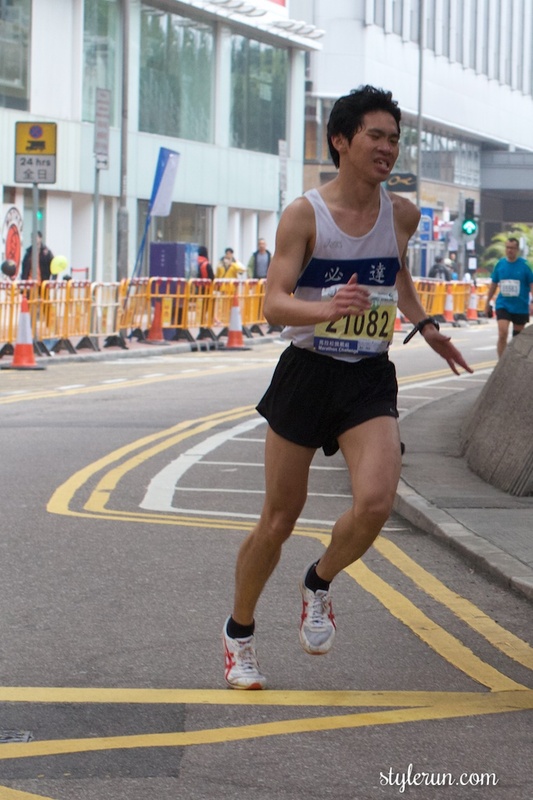 The Hong Kong Marathon started in 1997 with only 1,000 athletes and with the continued sponsorship of Standard Chartered since 1997, is now rich with 75,000 athletes and countless more volunteers and supporters. 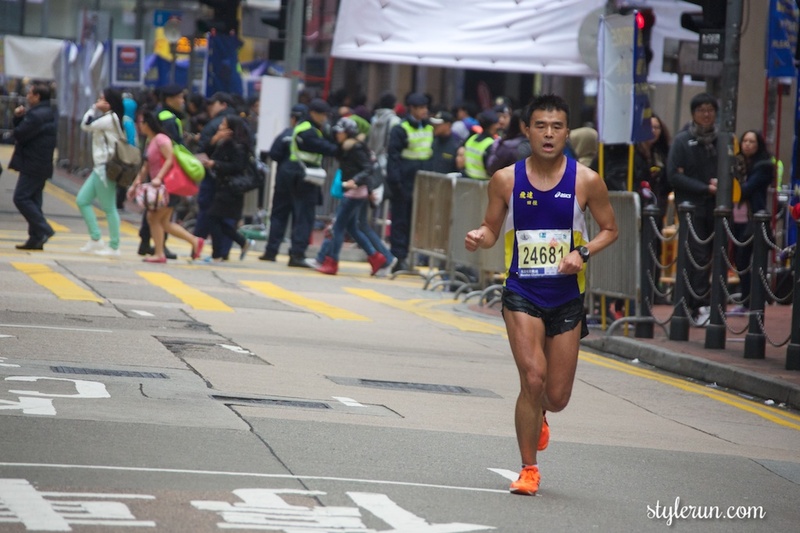 I absolutely love seeing how this race has evolved over the years and look forward to it being one day one of the World Marathon Majors ( like the New York, Boston, Tokyo Marathons)! 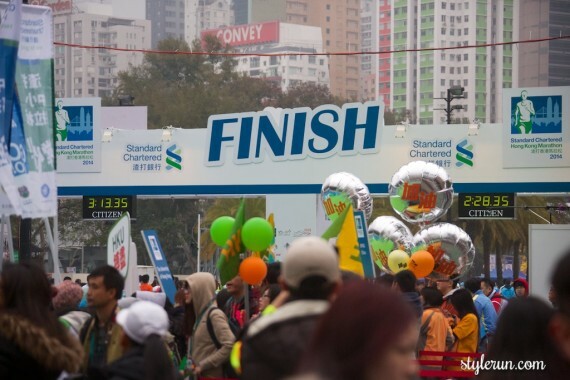 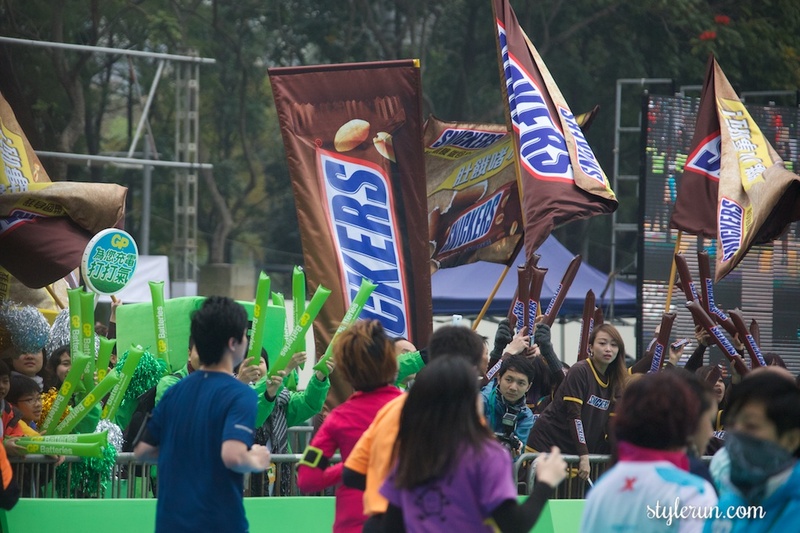 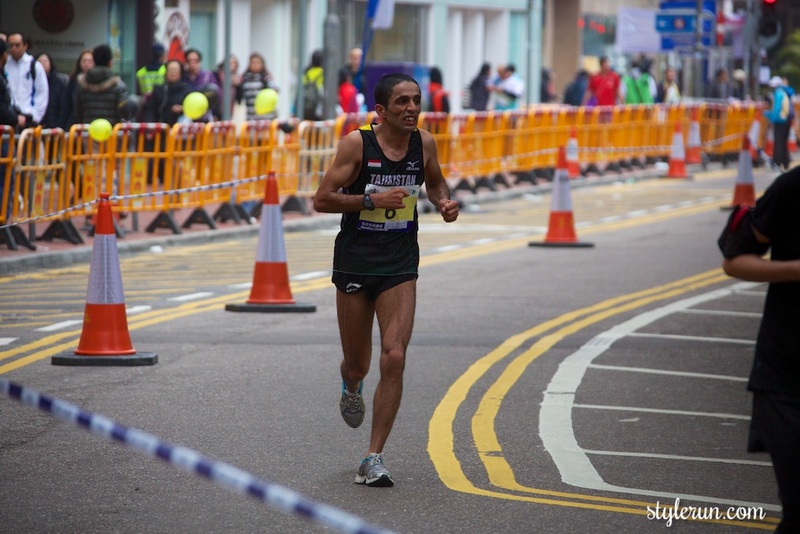 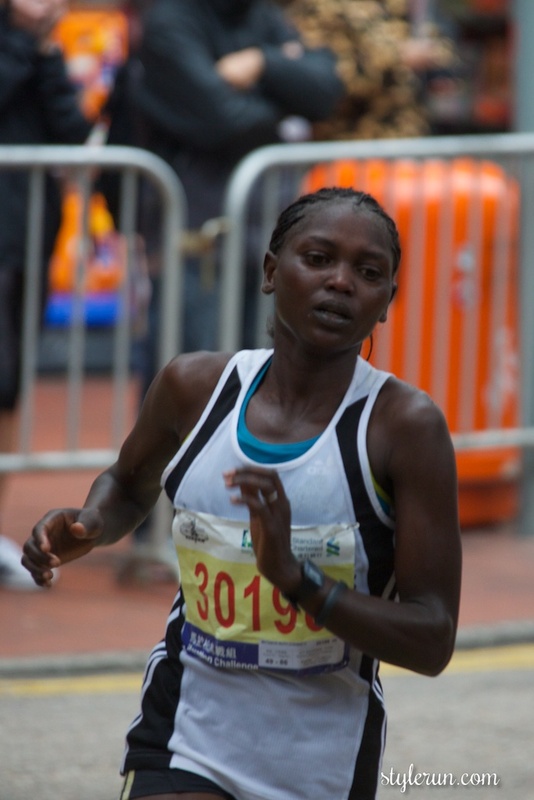 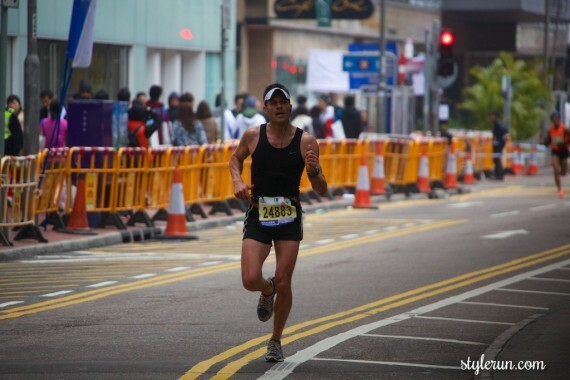 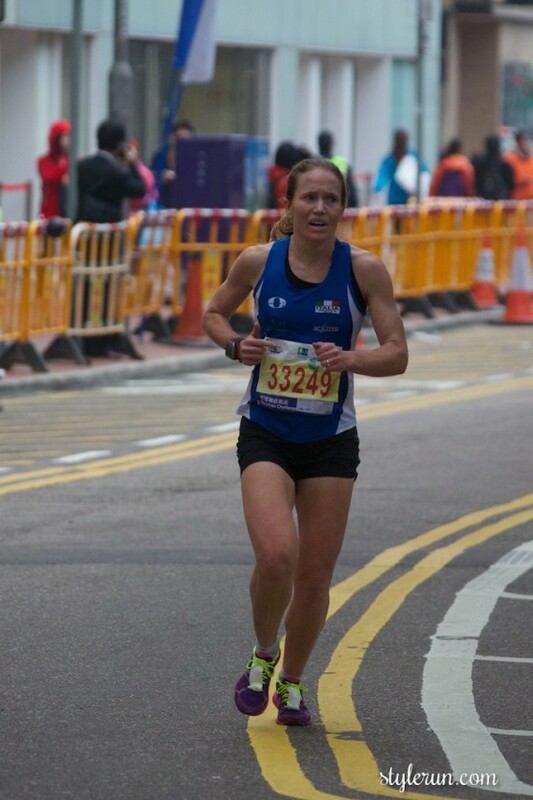 I was lucky to be in Hong Kong for a couple days to capture the Standard Chartered Hong Kong Marathon . 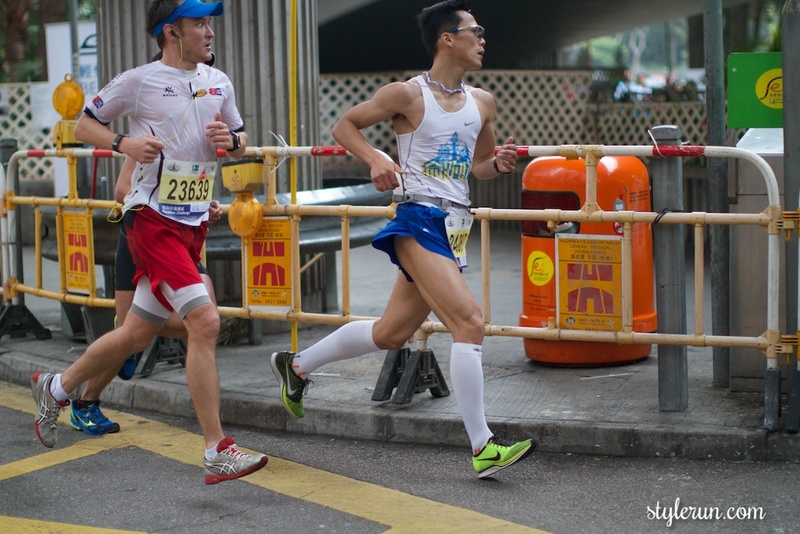 This run takes you all over Hong Kong over bridges and tunnels starting on the Kowloon Peninsula, then over the majestic Tsing Ma bridge (a modern engineering wonder of the world) to Lantau Island, back onto the Kowloon Peninsula, under the harbor via the Western Tunnel then finally to Victoria Park in Causeway Bay. 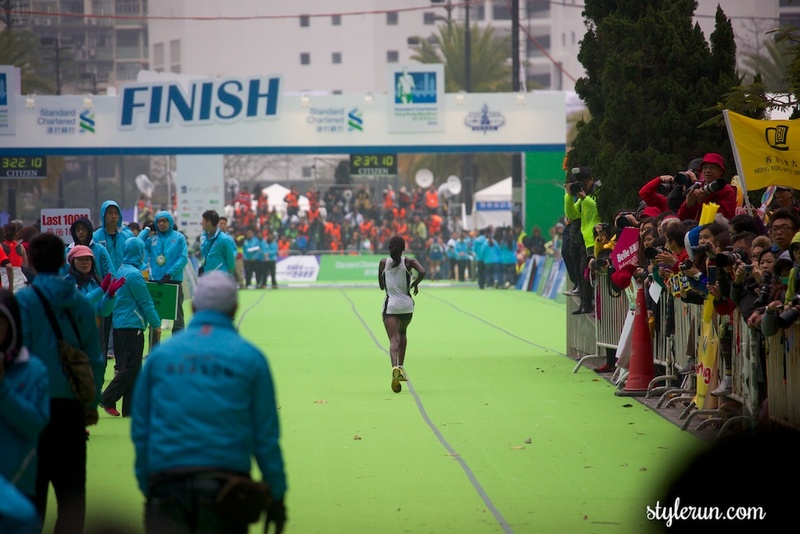 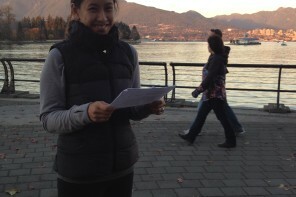 I had a lot of fun witnessing the event and was consumed by the community spirit at the finish line! 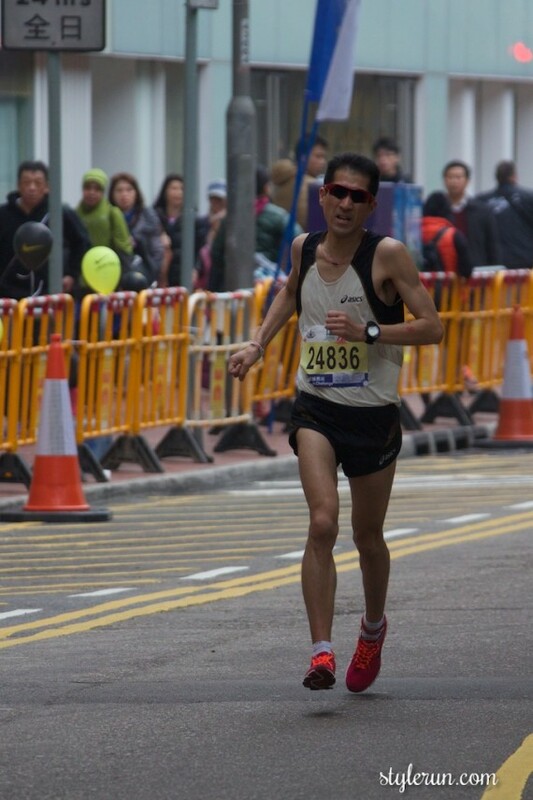 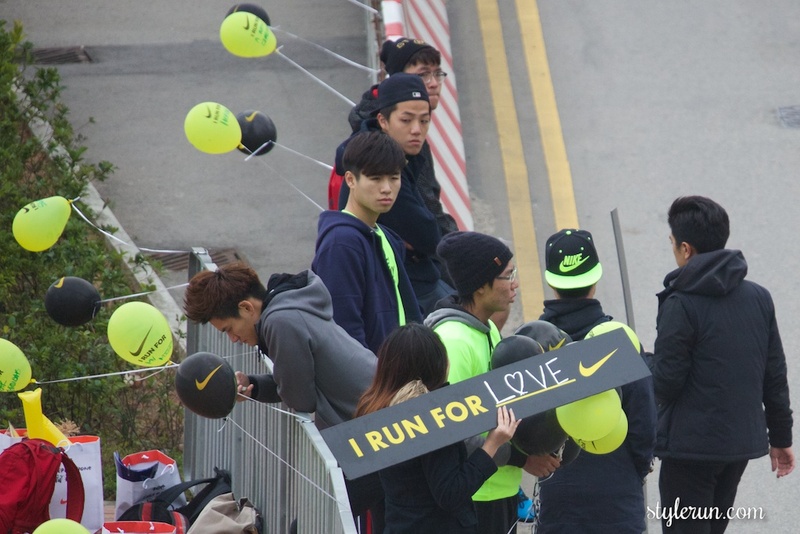 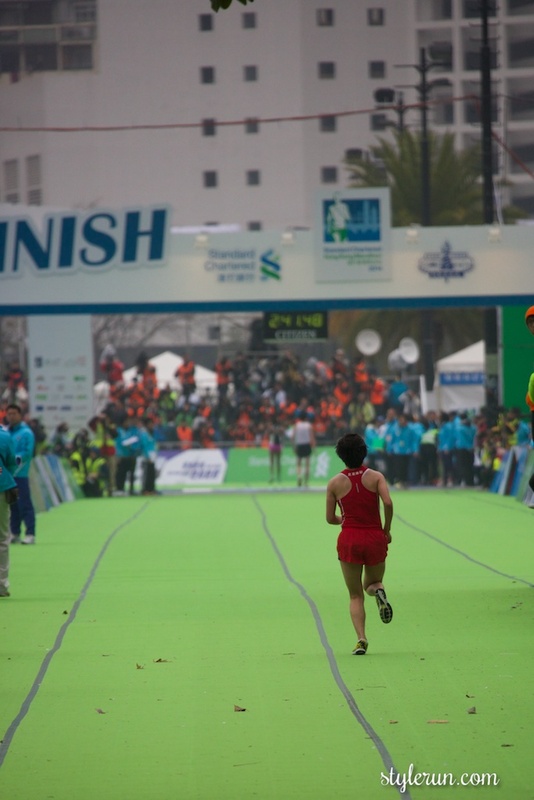 In particular watching the women runners at the sub-3hr marathons from Hong Kong and all over the world. 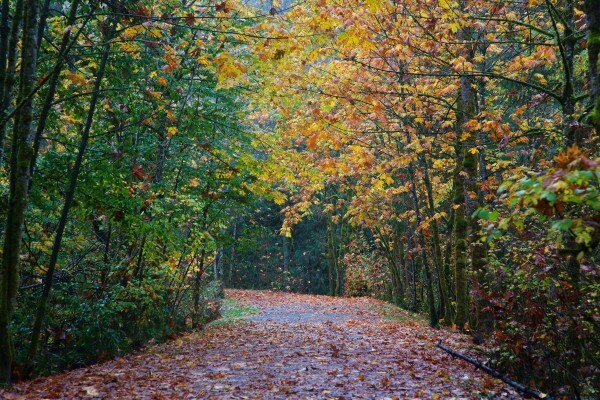 It’s such an inspiration and a reminder that anyone can push their limits! 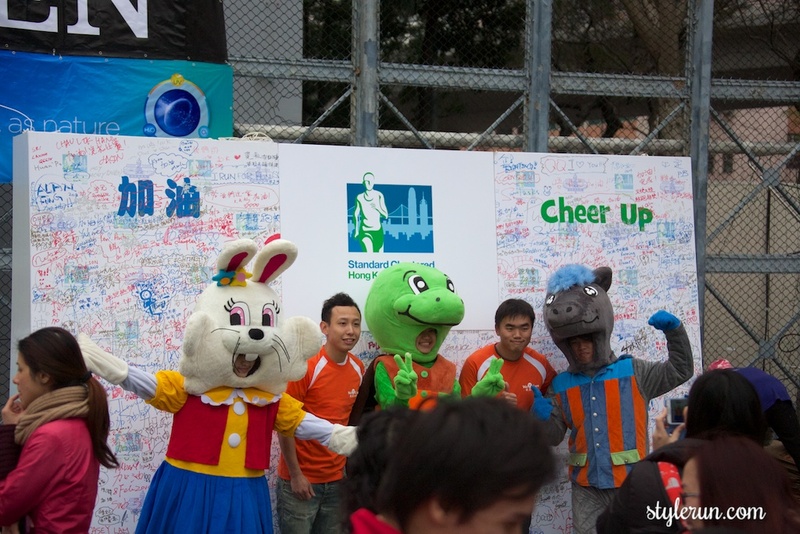 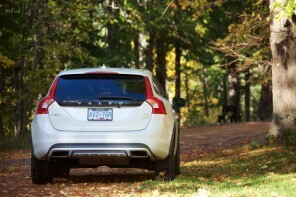 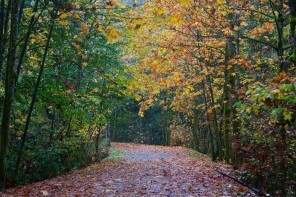 See pics below from the event. 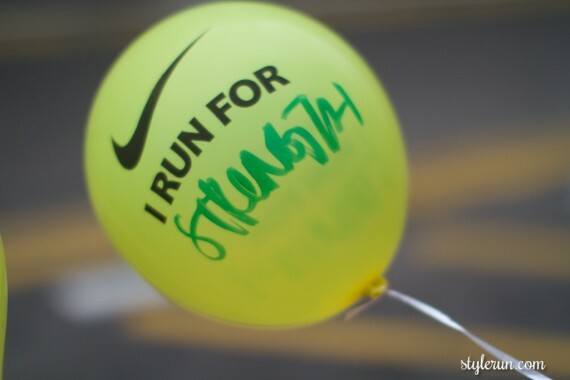 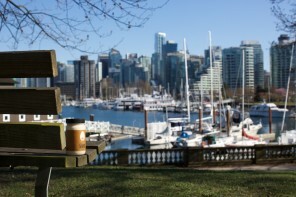 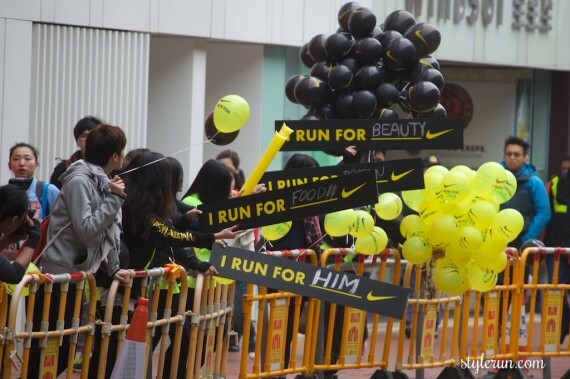 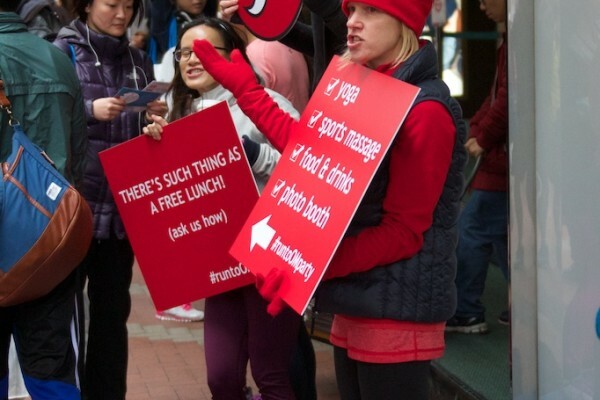 Watch out for our next post on Lululemon’s Run-to-Om Party that they hosted for the Hong Kong marathon runners!